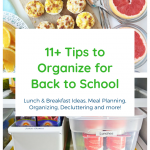 11+ Tips to Organize for Back to School! Back to School is a busy time of year, but don’t stress! 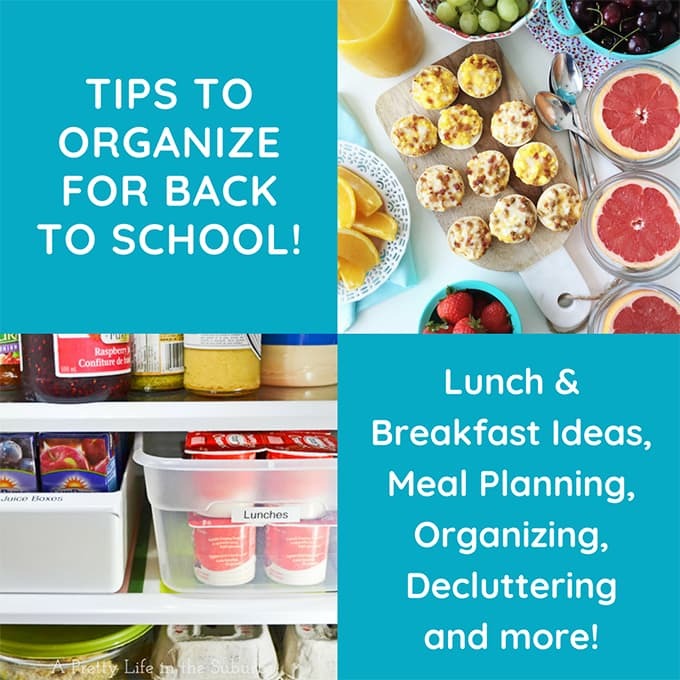 Here are 11+ tips to help you Organize for Back to School! I do not enjoy packing school lunches. There I said it out loud. But really, I dislike this task very much. Thankfully my kids are old enough now to pack their own lunches! So I make sure there are plenty of ideas available to them to choose for lunch. 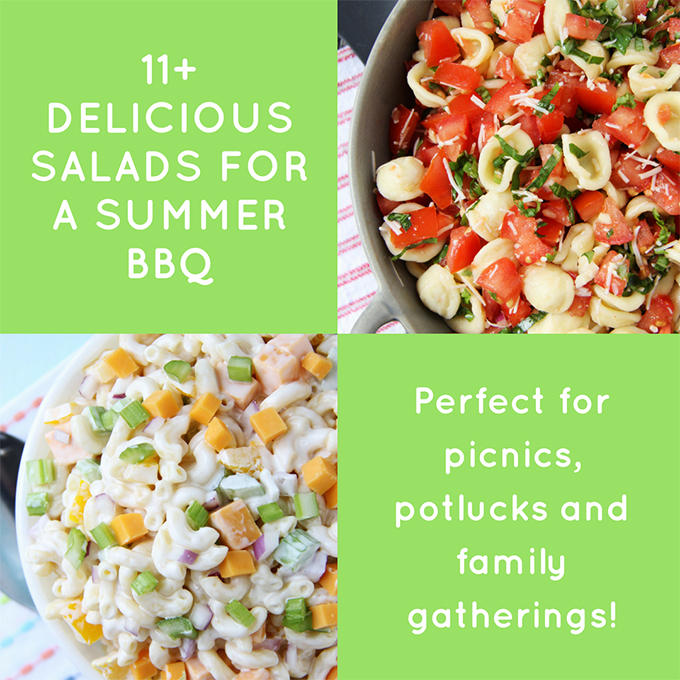 I put together this post of over 35 Lunch Ideas which includes sandwiches, hearty salads, soups, stews, snacks and cookies! 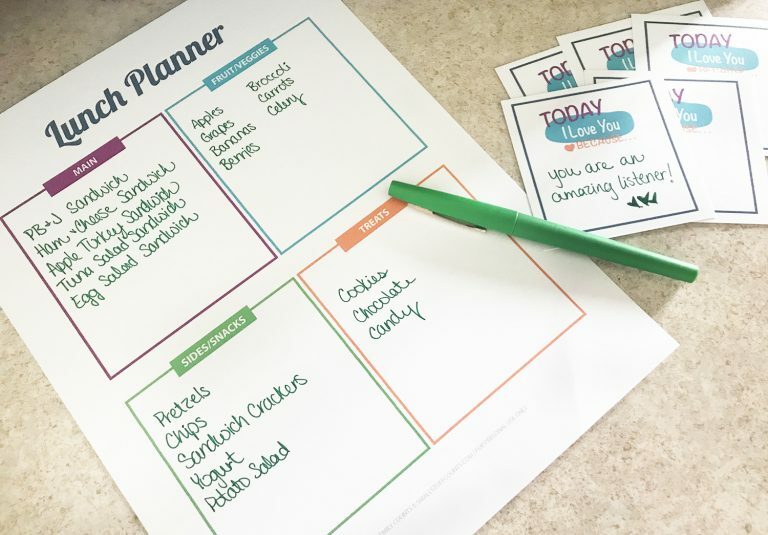 To help with you lunch planning, head over to Small Stuff Counts for Emily’s Lunch Planner Printable. 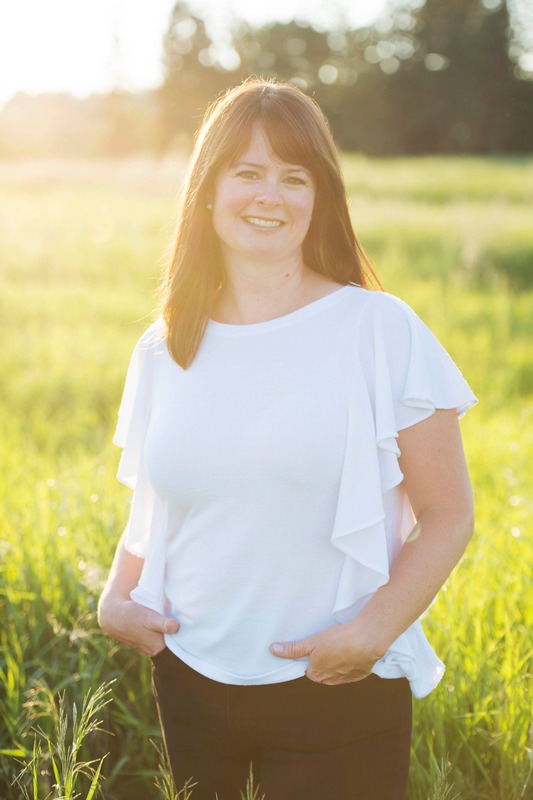 And if you’re looking for a really organized and amazing lunch packing idea, head over to ‘At Charlotte’s House’ to see how Charlotte organizes her pantry so her kids can pack their own lunch. These are goals. After summer our fridge is a disaster…with 3 kids home from school nothing is organized. So once September arrives the fridge is one of the first places I start organizing. Here are some simple ideas to get you fridge organized. 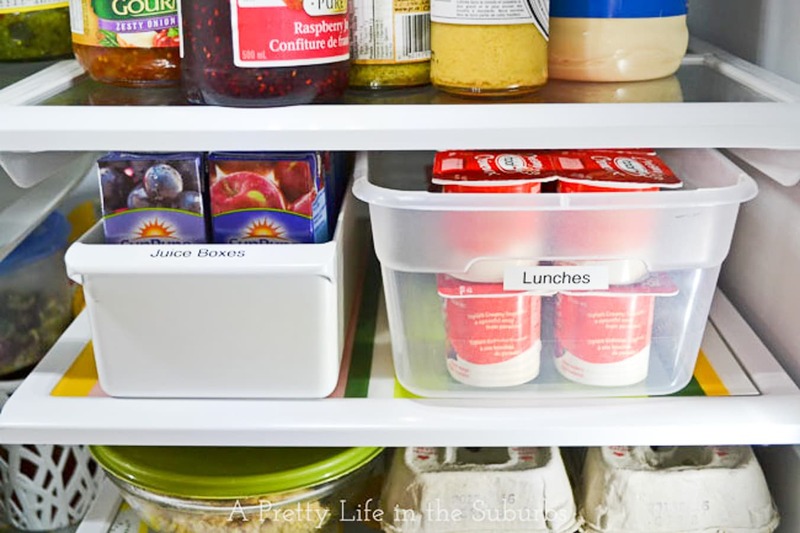 Use labelled storage bins in the fridge to hold juice boxes, snacks and yogurts. This makes it so much easier for you and the kids to find things, and it also helps to keep track of what is getting low on supply. 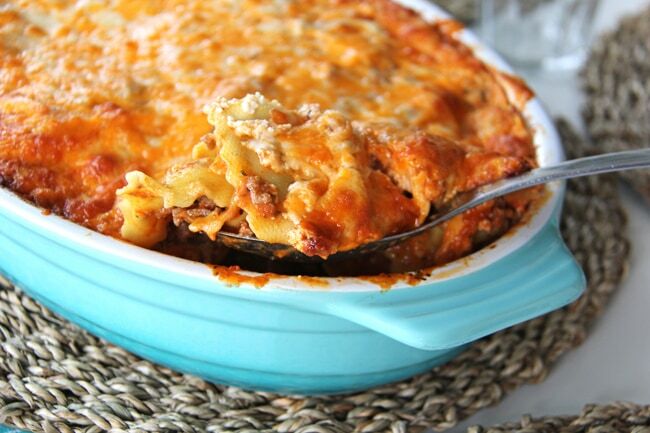 Keep lunch meats, cheeses and snacks together in one easy to reach spot. This makes it easy for the kids to help make their own lunches. When kids can visually see what they have to work with, they are often more than willing to pitch in and help make their own lunch. Put all the lunch ice packs in one easy to access bin in the freezer. 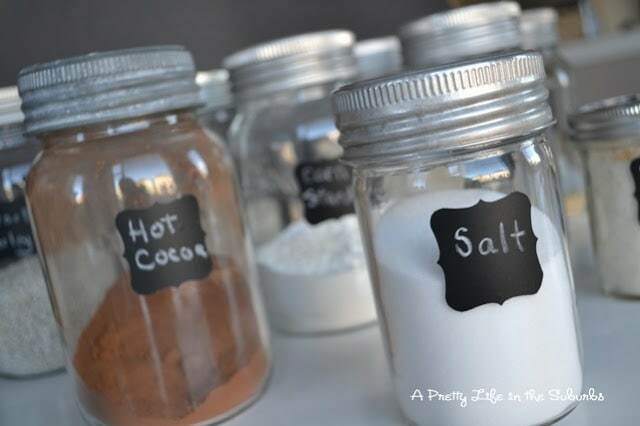 For more tips check out my Fridge Organization post here. Before you head out to do your back to school shopping for clothes and shoes, go through each of your kids closets. Donate clothing and shoes that they no longer wear or are too small, and discard items that have holes, etc. Less clutter in the closet will make getting dressed for school in the morning, much much easier and less stressful. I can’t keep anything straight without using a calendar. I like to have one in a central location in the house, but I also encourage our older kids to keep a calendar too. I keep a large calendar in our kitchen that everyone can use and refer to. With 5 busy people in our home, it’s the only way I can keep track of what everyone is doing. I like paper calendars because we can all see it and add to it. I also encourage my older kids to keep small notebook type calendars in their backpacks to keep track of exams, project deadlines and personal commitments. 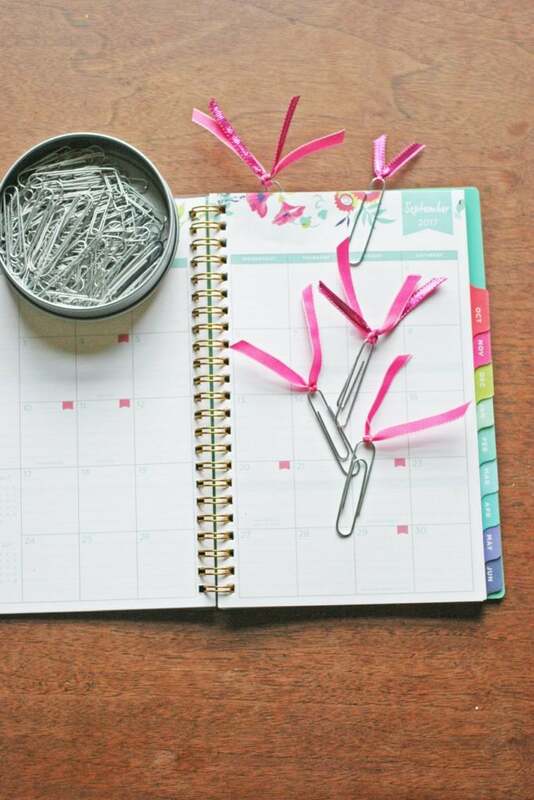 And to keep your calendars organized, make these easy ribbon bookmarks! 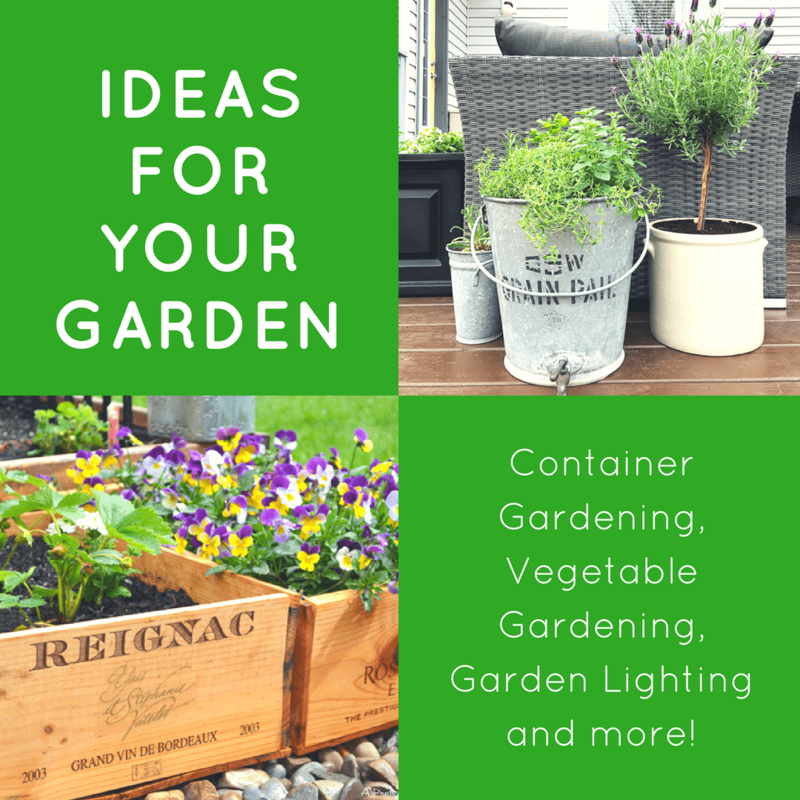 This great idea is shared by Lora of Craftivity Designs. 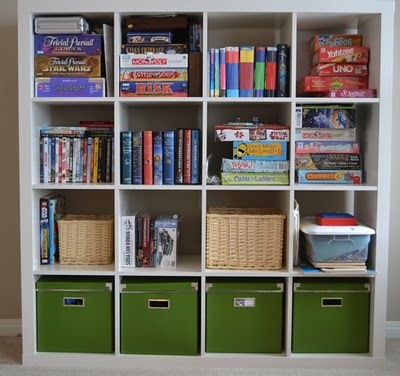 Create a small station in your home where you can keep all of the important items you need during the school year. 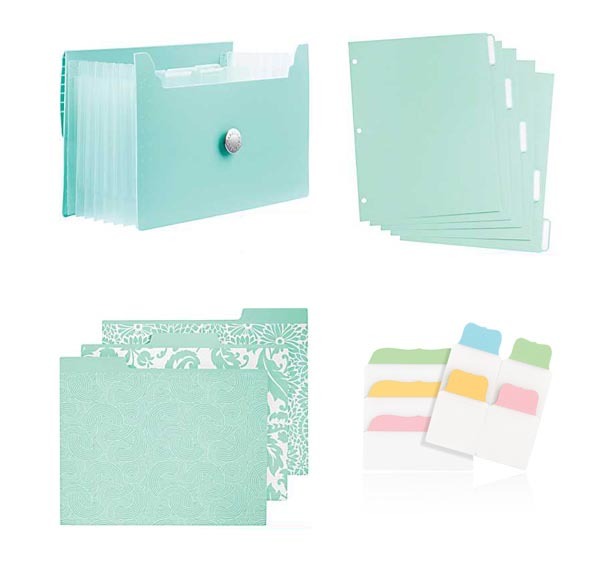 Things like folders for permission slips, forms, to do lists, the family calendar, etc. A central location like the kitchen or mudroom is a great place for a centre like this. While you’re shopping for school supplies consider buying extra to keep in a stash at home. Things like pens, pencils, paper, glue etc…that way when someone is looking for extra pens or paper, you don’t have to run out to the store on a last minute trip! I also like to keep a stash of markers and pencil crayons at home for school projects and homework. 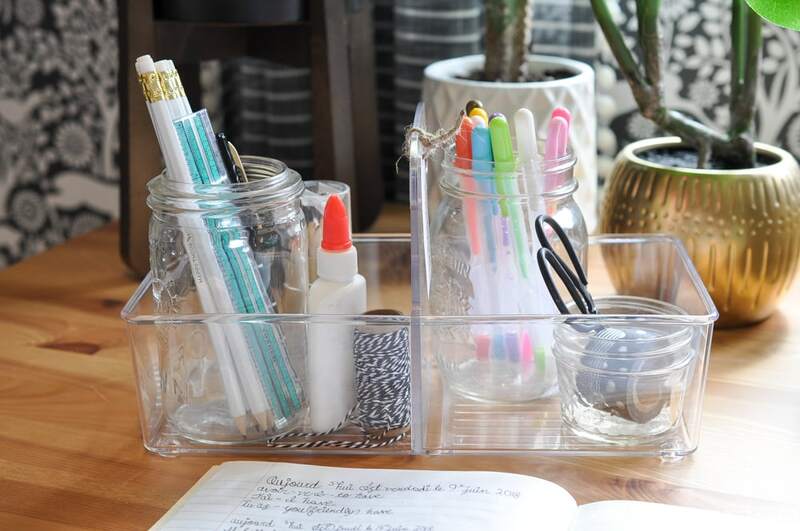 This DIY desk organizer by Major Hoff Takes a Wife is a great way to keep it all organized! 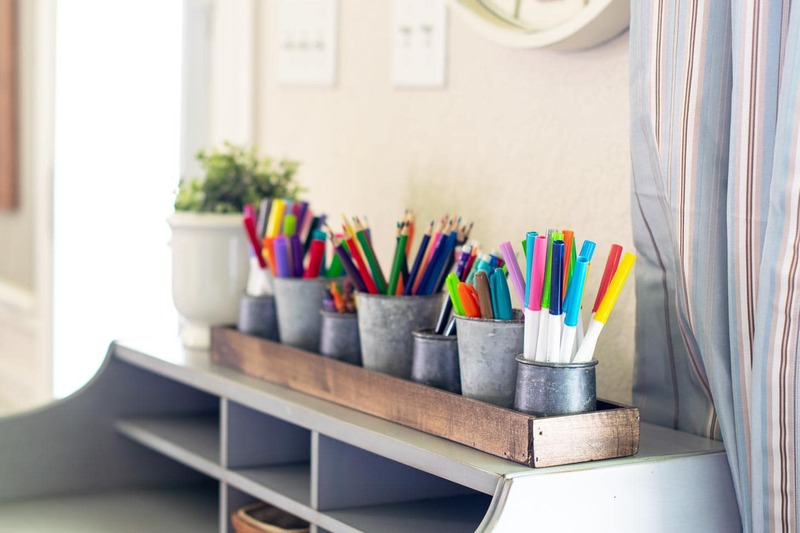 Whether your kids have a desk in their room, or you use the kitchen table, it’s always a good idea to have a space where kids can do their homework. Somewhere quiet with supplies at their fingertips, and where they know they can go when they have work to finish. Dannyelle at Life is a Party has a great idea to create a homework caddy to move around where ever the kids need to do homework. Keep all your kids backpacks and gear in one easy to access location, like the mudroom or front closet. 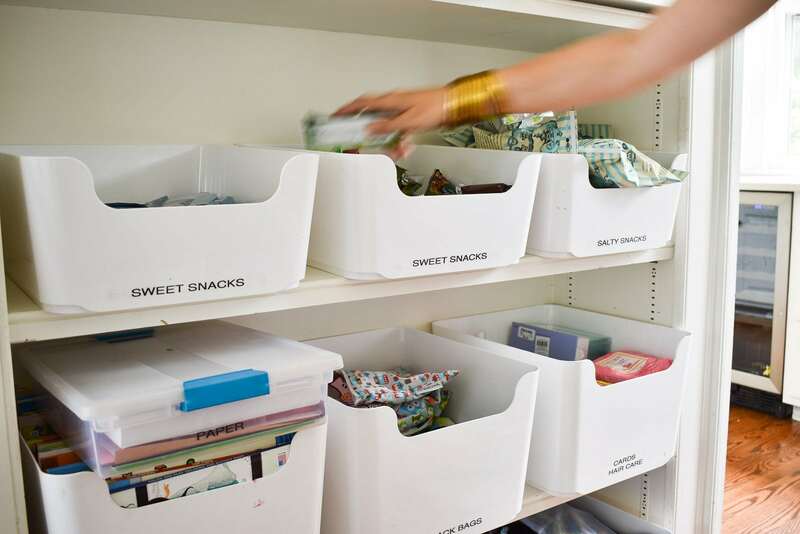 Having everything in one location keeps the clutter away from the rest of the house, and in one easy to access area. Handle After School Snacks like a Boss! 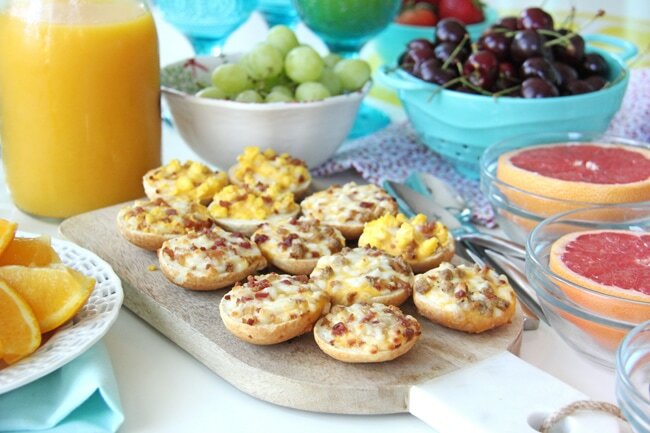 Be ready for the most asked after-school question, “What’s for snack?”. 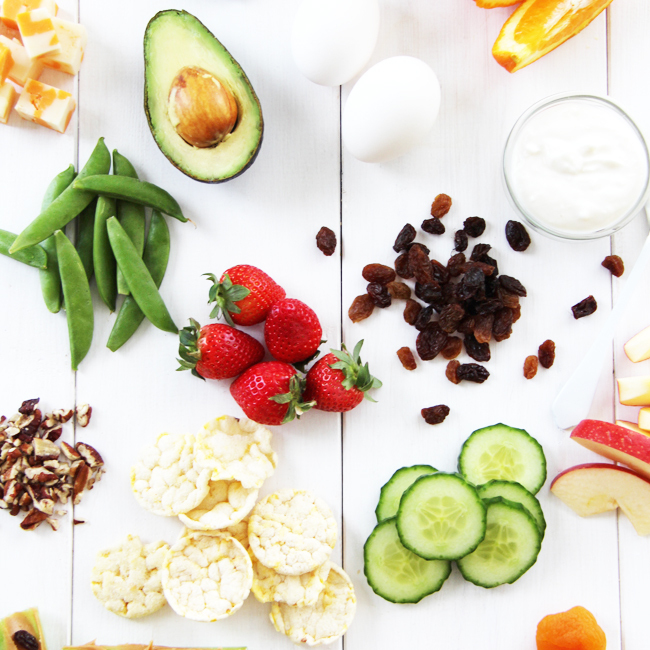 Not a school day goes by where my kids (teens and elementary age) don’t ask for a snack after school, so I always try to have healthy, easy snacks available to them. 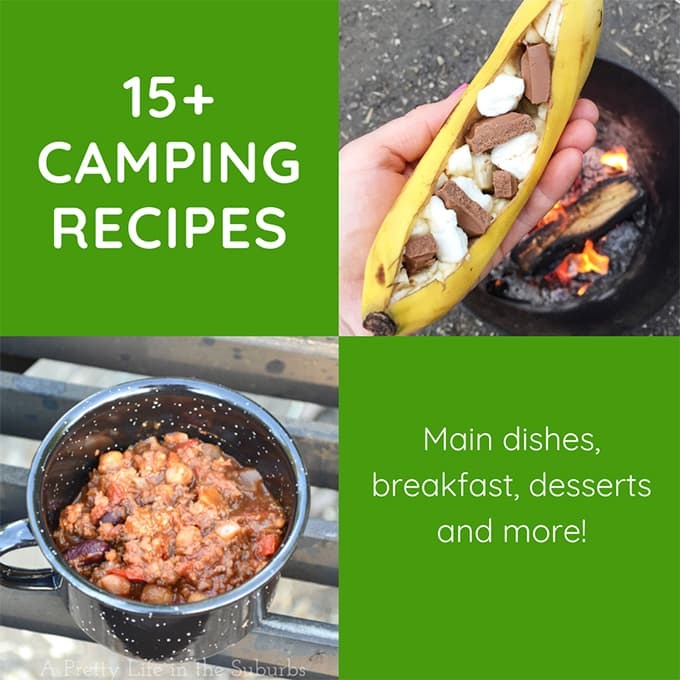 I’m sharing over 50 healthy, sweet and savoury snacks here. One last tip…make this tea for when the back to school cold bugs hit! I swear by it. More Great Back to School Tips! Most of all, enjoy this time of year! It’s fun for everyone. Good luck with back to school!